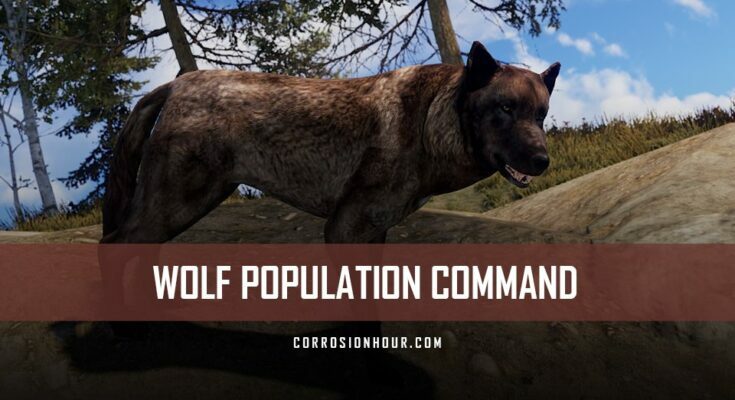 The RUST wolf population command and variable allows server admins the ability to specify how many wolves will spawn across the server. Setting the variable to a higher value will increase the number of wolves that automatically spawn, while a lower value will decrease them. The variable’s setting is specific to each square kilometer (km) across the map. The RUST wolf population command and variables can be issued and configured on vanilla RUST servers by RUST admins and moderators only. 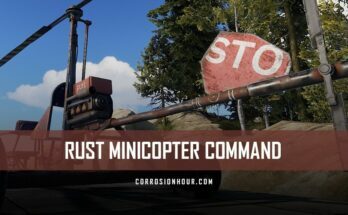 Non-admin players on vanilla RUST servers cannot use the RUST wolf population command and variable. Use this command to get or set the current number of wolves that spawn automatically in the RUST game world. 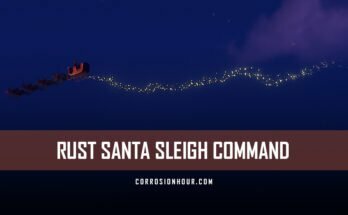 After issuing this command, it will immediately change the server’s setting without restarting.